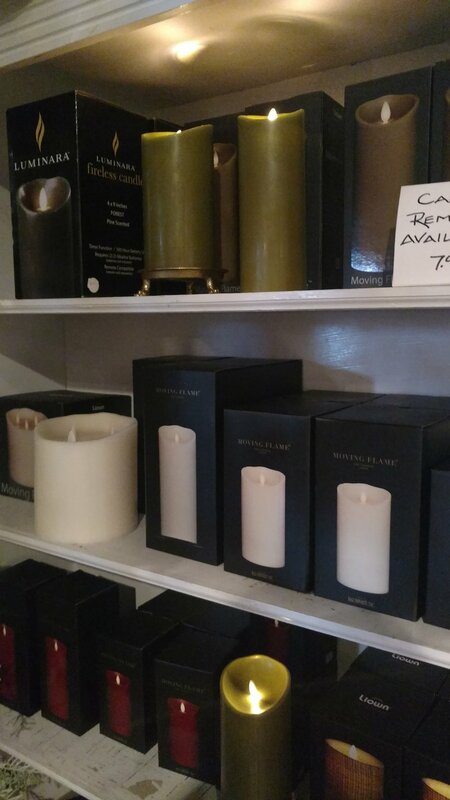 Yes we have a shipment of the best flameless candles in! With remote control and timer functions, these candles last and last! So easy for the holiday season!